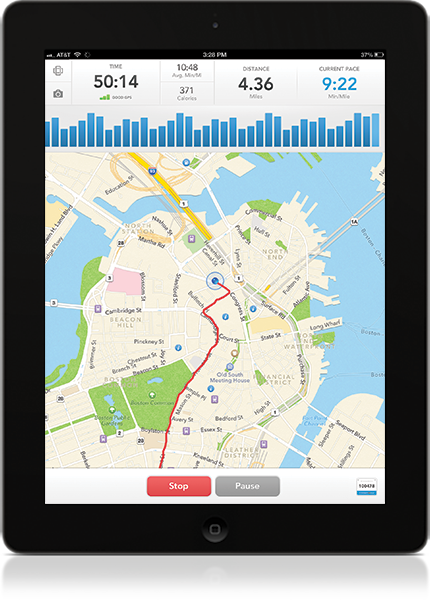 RunKeeper for iPad is here! See what marathoner Joseph Tame has to say about it! Don't have an iPad? Download the smartphone version here!